DALLAS and SAN JOSE, Calif, March 13, 2018 — The American Heart Association and VIVA Physicians, Inc. announced today a two-year $1 million grant program to support research initiatives in vascular disease and career development opportunities for early career investigators at the post-doctoral level. The research supported by the project will focus on clinical and population research in vascular disease. The goal is to encourage more scientific research in this area and, ultimately, fund scientists to make discoveries that advance the care and improve the quality of life for of people with vascular diseases. Both VIVA Physicians, a not-for-profit organization dedicated to advancing the field of vascular medicine, and American Heart Association understand the significance of supporting early career scientists. In addition to funding meritorious research to advance vascular science, the American Heart Association - VIVA Physicians Research Awards will offer training and mentorship to potential future leaders in cardiovascular and stroke research focused on vascular issues. Vascular diseases, including atherosclerotic peripheral vascular and aortic diseases are prevalent in the U.S. and other nations. More than 202 million people worldwide, including more than eight million in the U.S. age 40 and older, suffer from peripheral artery disease (PAD), which impacts peripheral arteries to the legs, stomach, arms and head - most commonly the legs. The reduced blood flow associated with PAD can damage cells and tissue in the limbs, organs and even in the brain. PAD can lead to walking difficulty and increased leg pain with walking, called claudication. People with PAD are at risk of complications including infections and amputation. Additionally, individuals with PAD have significantly higher rates of major adverse cardiovascular events including heart attack, stroke and death. Interested early career investigators should submit an application for the American Heart Association Postdoctoral Fellowship or Career Development Award via Grants@heart.org. Applicants with questions should email apply@heart.org. About VIVA Physicians: VIVA Physicians, is a not-for-profit organization dedicated to advancing the field of vascular medicine and intervention through education, research, advocacy, and collaboration. 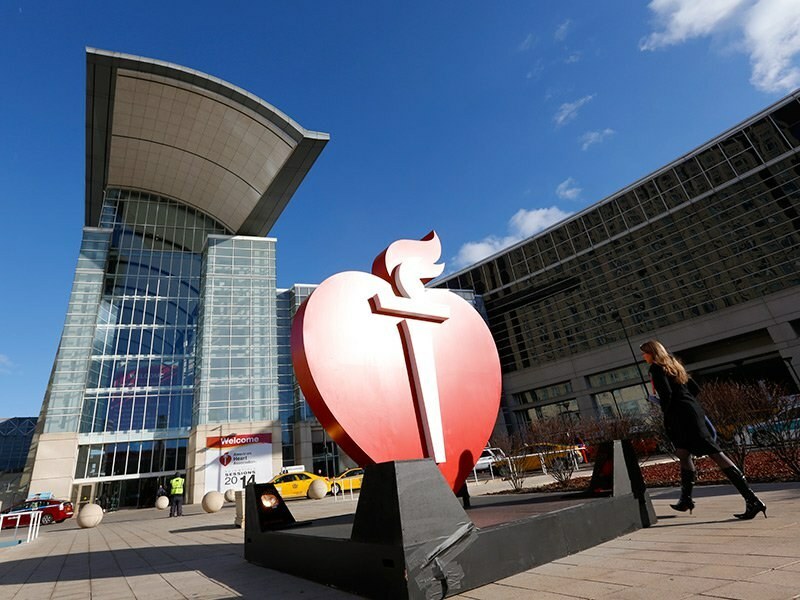 In addition to hosting VIVA (Vascular InterVentional Advances), an annual multidisciplinary vascular education conference for physicians and healthcare professionals, VIVA Physicians sponsors a CLI registry, presents the Vascular Leaders Forum, and collaborates with other industry-leading groups to move the field forward.